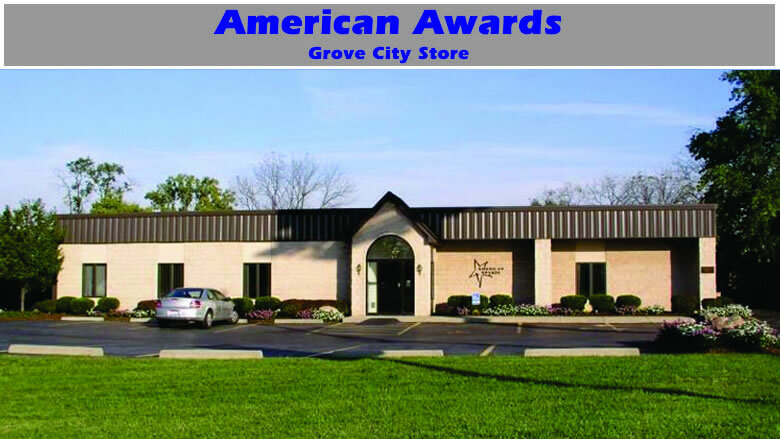 Thank you for visiting AwardsOhio.com, the online home of American Awards (Grove City) and Reynoldsburg Trophy. 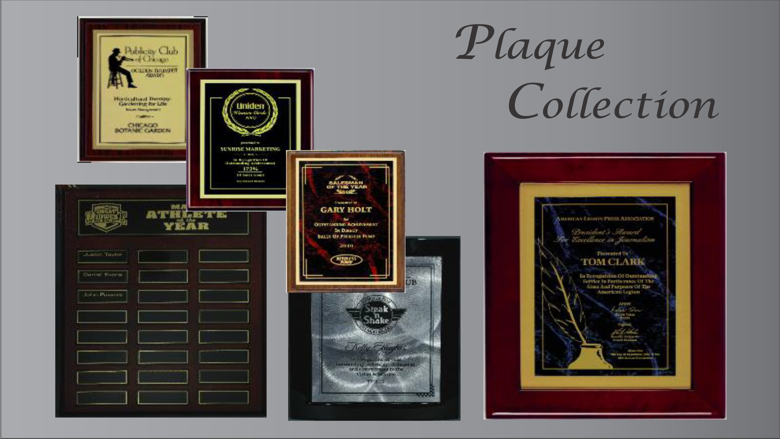 Here you will find one of the largest awards, garment, signage, promotional and fundraising products, and gift selections available in Columbus or anywhere in Central Ohio. Browse our catalogs, using the links above, or choose one of the product specific links that run down the left side of the page. 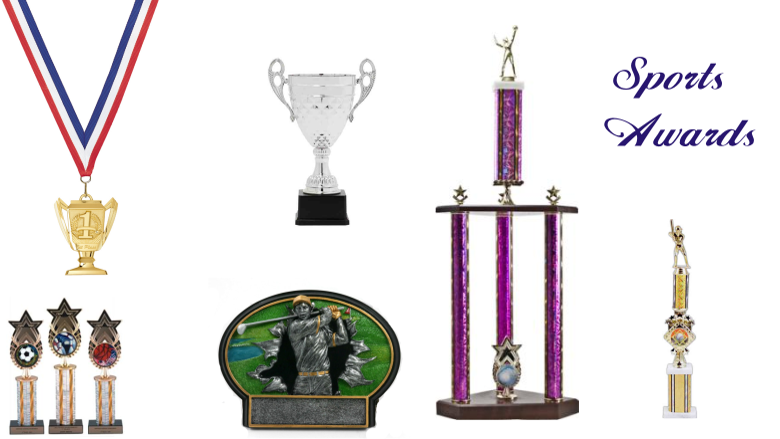 You will find the highest quality awards available anywhere. Need more help? 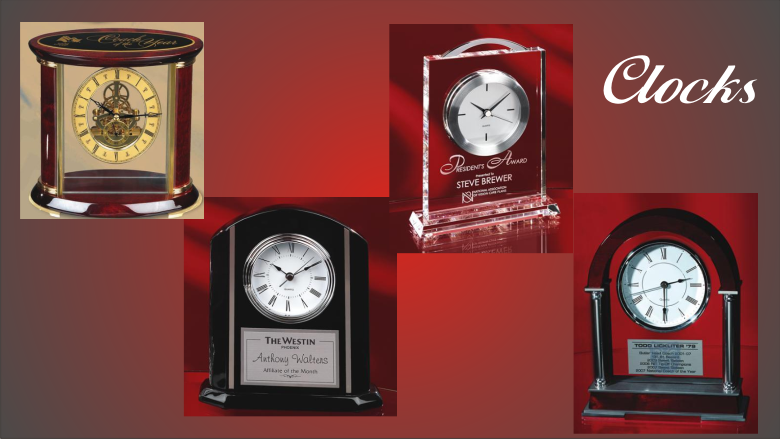 Call or email either of our stores, found with the contact us button at the bottom of this page, and let one of our staff guide you to your ideal award! Don't like shipping charges? No problem. If you are in or near Gahanna, Worthington, Dublin, Hilliard, Pickerington, Whitehall, Granville, Westerville, Obetz, Delaware, London, Newark or Lancaster you are close to one of our stores. You can pick up your order free of shipping and handling charges. Click on the "contact us" button below or the "our locations" button to the left to find us. Please note that our stores are not open on Saturday or Sunday, weekday pickups only. 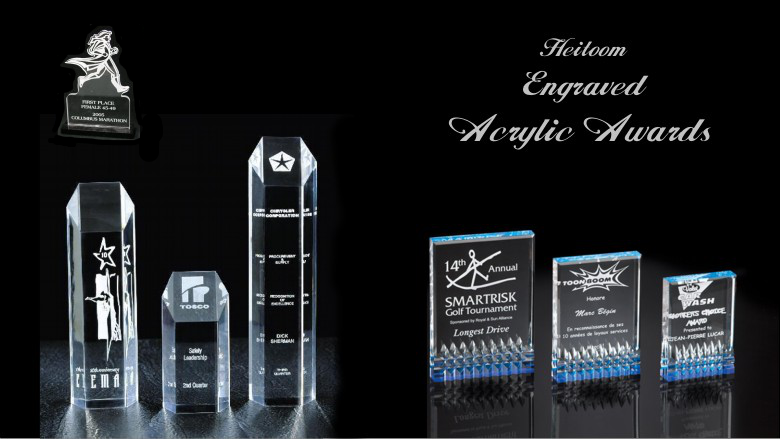 Please note: AwardsOhio, American Awards and Reynoldsburg Trophy assume no liability for logos provided by the customer for their awards. It is assumed that the client has the rights to said logos. Any use is the reponsibility of the client. 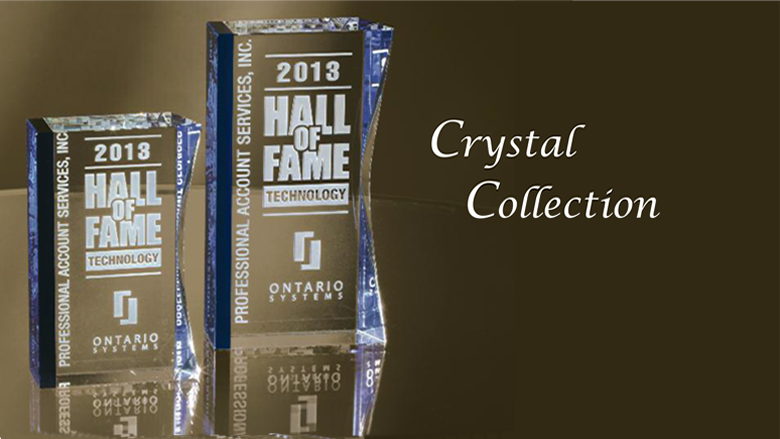 AwardsOhio seeks only to satisfy the demand of each client and not to seek widespread profit from the logos of others.